Yeehaw! 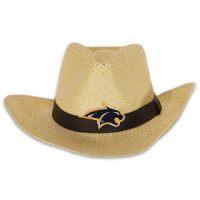 Littlearth`s woven natural fiber cowboy hats features a moldable wire brim leather-like accent band and a full color dye-struck enamalfilled MSU Bobcat emblem. 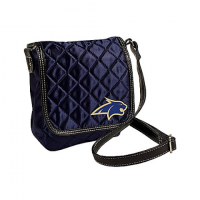 Comes with one size fits all elastic comfort liner. Go Cats! Yeehaw! 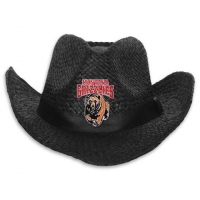 Littlearth`s woven natural fiber cowboy hats features a moldable wire brim leather-like accent band and a full color dye-struck enamalfilled U of M Grizzlies emblem. 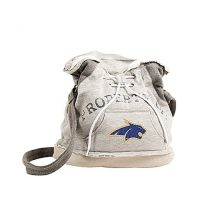 Comes with one size fits all elastic comfort liner. Yeehaw! 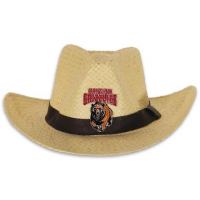 Littlearth`s woven natural fiber cowboy hats features a moldable wire brim leather-like accent band and a full color dye-struck enamal-filled U of M Grizzlies emblem. Comes with one size fits all elastic comfort liner. 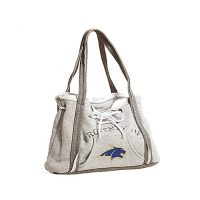 Littlearth takes a new approach to the classic look of fan-favorite sweatshirts with the new Hoodie Line of handbags. Go Cats! 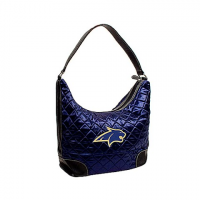 Littlearth`s popular quilted line welcomes a new member- the fashionable and functional Quilted Hobo. 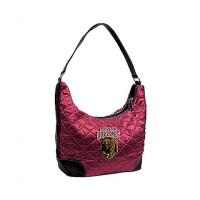 The same stylish satin-like fabric and faux leather accents are re-imagined into a hobo style purse complete with a zipper closure and logo appliques.